The Sixties Radical-Azriel G-d’s Right Arm! 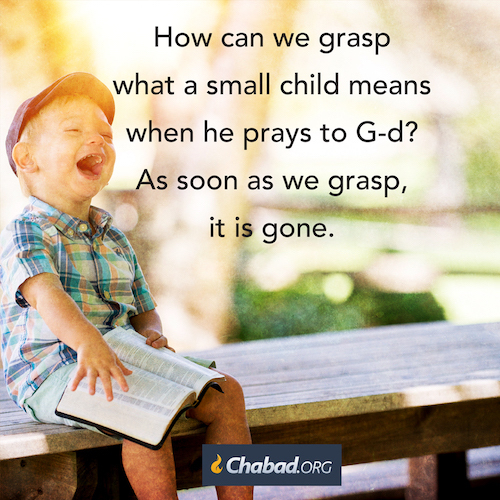 The attribute of kindness is G-d’s right arm. When we (I) act in kindness we are acting in G-d’s right arm. The greatest way to increase our kindness is to act in kindness. Previous PostThe Sixties Radical-Azriel The Greatest Joy!Next PostThe Sixties Radical-Azriel Be Mensch!